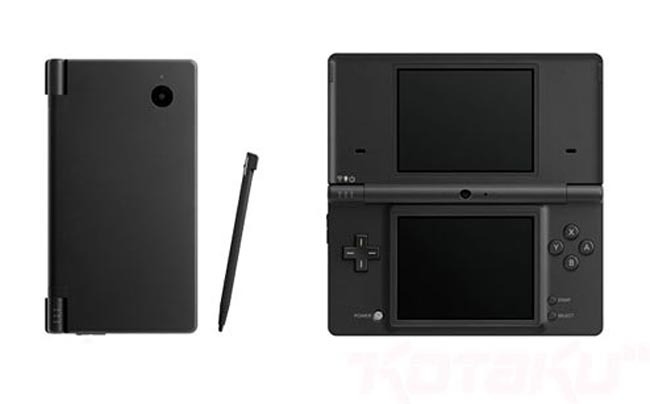 Almost coinciding with the 20th anniversary of the Gameboy, the new Nintendo DSi finally arrives in Australia. Cosmetically, this new console is 12% thinner, lighter and its case now boasts a grip-like matte finish. Technologically, the new features include a wide range of DSiWare applications, an in-built camera, larger screen, faster processor and the ability to use SD cards for storage. Although the console is almost identical to the previous Nintendo DS in terms of button layout, the buttons feel sturdier that when matched with the grip system of the console, hopefully this will ensure that gamers won’t drop this console. 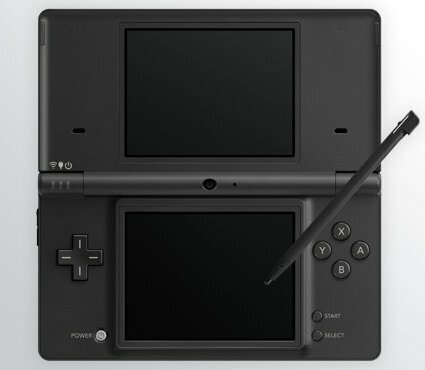 The Nintendo DSi retails for a recommended retail price of $299.95 and is available in all good retail stores. For the techno-junkies, the DSi measures at 133x73.9x21.5mm and weighs in at 218grams. Best of all, the screen size is 17% larger than the previous incarnation and unfortunately the resolution is still 256 x 192 which is a shame. For Impulse Gamer, the most impressive feature is the inclusion of a new CPU which is the ARM9E CPU that runs at 133MHz that has access to 16MB of RAM as opposed to the previous version which ran at 66Hmz. Nintendo have included two .3MP cameras that are located on the front and back of the unit which allows gamers to save these images either on the internal memory of the unit or via an SD card. Unfortunately for fans of backward compatibility, the Nintendo have removed the GBA slot which we’re presuming was for the inclusion of the SD card slot. When you first turn-on your console, the user is greeted to a sleek new interface which has large icons that can easily be accessed. Whether you’re using the stylus or your finger to navigate, we must commend Nintendo on the change. Users with a brand new unit will need to configure their devices for time, date and even a picture of themselves or their better halves. 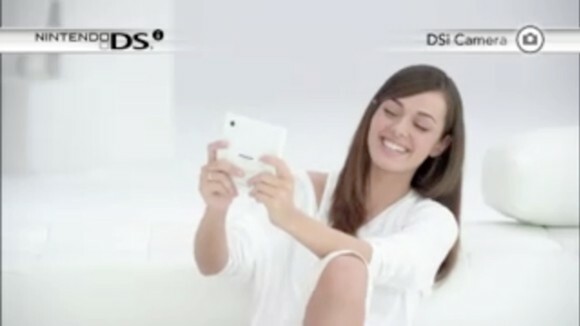 The picture of you almost makes it give the owner some ownership over the Nintendo DSi. Most users will probably want to check out the camera on the DSi first which lets you take photos of almost anything from pets to inanimate objects. Nintendo have included a photo manipulation program in the software that allows you add strange filters to your photos, frames and various other interesting tweaks. Great for about 30 minutes, however the novelty value will eventually run out. Lovers of sound will be pleased with the speakers of the DSi that produce a very clear sound experience that almost sounds as good as headphones. Another nifty feature is the inclusion of the DSi Sound into the console that allows you to record sounds and music. For instance, if you record your voice, you can add various filters to them and it really creates some whacked out sounds. As with the camera, the novelty value will run out quite fast for older gamers. Even so, it’s probably best described as “cute”. Like the popular iPhone, Nintendo have truly grasped online technology in relation to downloading DSiWare titles for your DSi. By logging onto the internet and accessing Nintendo’s online section, gamers will have the option of downloading applications, games and music, some free and some with a cost. You can even use your DSi to surf the internet via the Opera Browser, however the low resolution of the console does impact on accessing certain websites. If Nintendo create specifically created DSi websites to compliment games, this may work in the future. 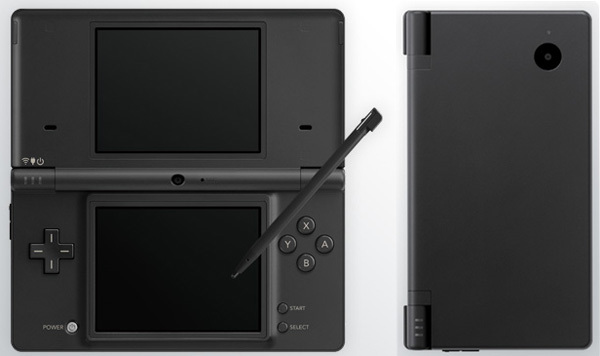 When it comes to gaming, the DSi is compatible with all previous DS games and unfortunately there is no difference when playing it on this console. It will be some time before Nintendo and other third party providers start producing games that match with the latest specifications of this system, however until then, there is no difference. The only difference that we did encounter was with some DSiWare titles that had some speed and performance improvements. At the end of the day, we would recommend this console to those interested in delving into the world of the Nintendo DS, however owners of the previous console may want to hold off until games start using this new technology. The new console is lighter, has a bigger screen and has a more powerful CPU and gives you access to downloading applications and games. It’s also a shame that Nintendo removed the GBA slot from the DSi, however hopefully Nintendo will release their previous GBA games as downloads as a DSiWare title. Either way, it’s a step in the right direction and for those techno-junkies who always want the best items, than this is the device for you. As for others who have a DS, they may wish to wait a little, however those after a DS should definitely consider this console. Interesting and fun, just bring on the DSi exclusive games!